Your Rowan County Public Library offers a large selection of online and in-house materials that goes beyond books: In addition to our fiction, nonfiction, biography, large print, and children’s collections, we also have movies, magazines, books on CD, Playaway audiobooks, video games, WiFi hotspots, and even musical instruments! If your desired materials are not available at RCPL, you may obtain them from other libraries through interlibrary loan. You can also ask that we add something specific to our collection; just ask for a request form at the front circulation desk, and we’ll try to get it for you. Our Kentucky/Genealogy Room houses rare books and manuscript collections, some of which date back hundreds of years, as well as a computer station and microfilm/microfiche reader. 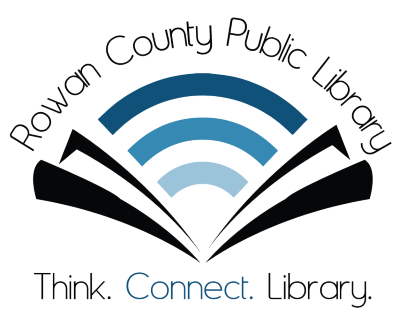 A library card is free for anyone who is a resident of, or pays property taxes in, Rowan County. For more information on how to get a library card at RCPL, visit the library information page.